Reliable measurement techniques for optical characterization of thin film is a must for any laboratory. HOLMARC’s Theta 2 Theta Spectrophotometer is a useful tool for characterizing absorption, transmission, and reflectivity of a variety of materials such as pigments, coatings, windows, and filters. Automated Theta 2 Theta goniometer tool is used for measuring absolute reflectance and transmittance of samples at different angles for characterization of the optical or electronic properties of materials. Reflectance measurements can identify the color of a sample or examine differences between objects for sorting or quality control. 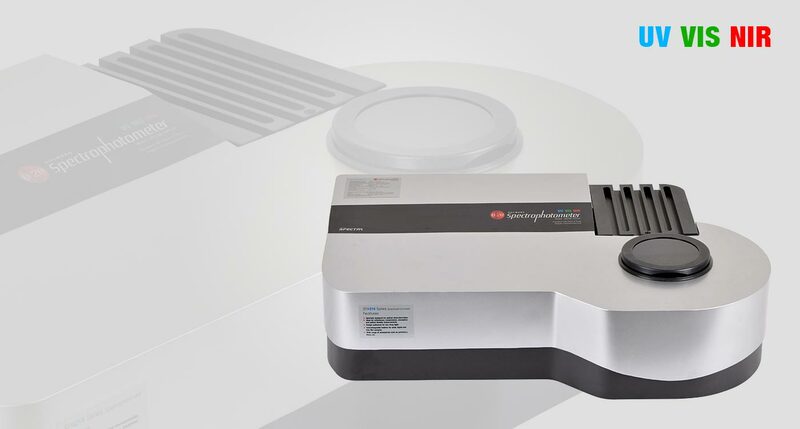 SPA216 Series spectrophotometer gives precise measurements of spectral parameters such as reflection, transmission, and optical density in all spectral range of UV, VIS and NIR. Spectral transmission and reflection measurements at any desired angle with a resolution of 0.5° can be carried out with this spectrophotometer. Two models are available for angular photometric measurements HO-SPA-1990P & HO-SPA-3411D. HO-SPA-1990P is a scientific grade photometer equipped with high sensitive photo multiplier tube. Model : HO-SPA-3411D uses Si-Photodiode as detector. 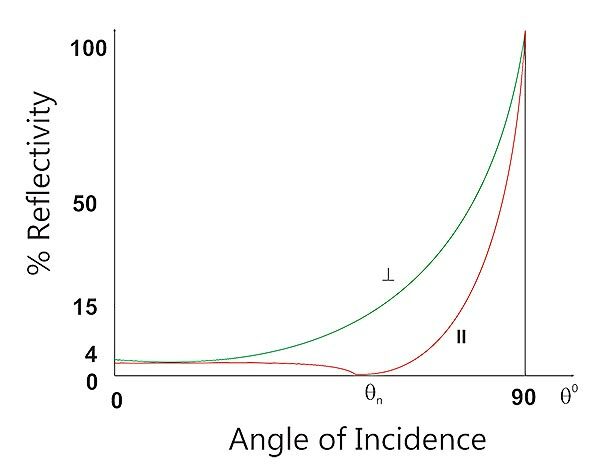 Angles for illumination and measurement can be set independently. The system is provided with motorized polarizer and analyzer to generate polarization curve of the sample at various angles. The software developed for this instrument has facilities for setting up and calibration in addition to scanning and manual readout. Scanning is possible for a desired wavelength range too. This feature can save time whenever full wavelength range scan is not necessary. The software stores and displays the data acquired on MS Excel sheet. This helps to plot graph with ease whenever required. A variety of accessories are included such as test tube holder, temperature control holder, long path length cuvette holder & multiple cell holder, to enhance different application needs. Wide range of accessories such as polarizers, filters etc.